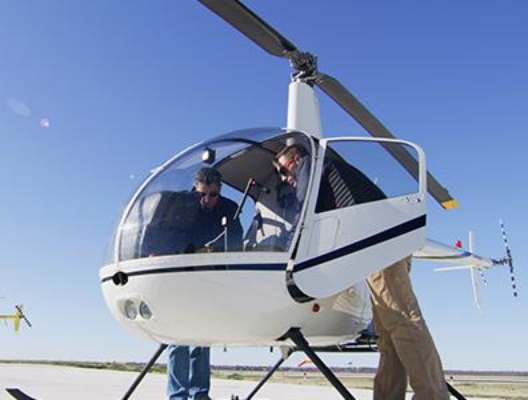 The first step in the buying process is identifying the best helicopter for your needs. How many people will you typically fly? Are you using the helicopter for business, pleasure or both? What is the most common route of flight or need for the helicopter? 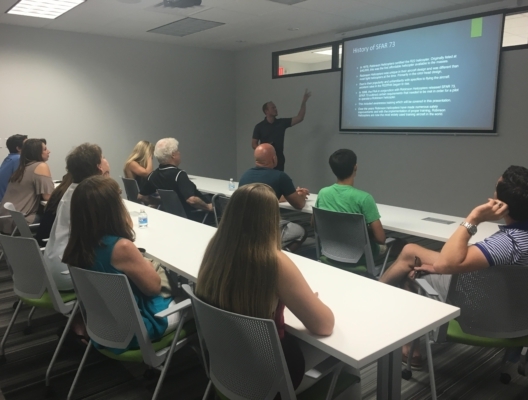 These types of questions can help us guide you to the right helicopter, which then you can start looking at the cost of ownership. 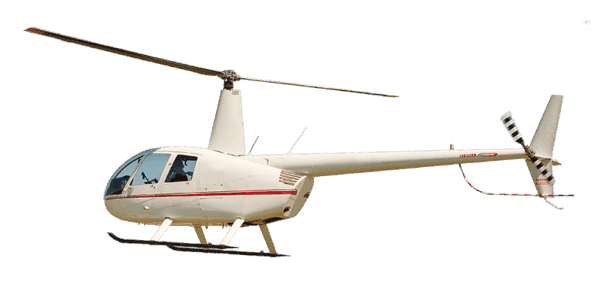 The R44 helicopter is the most popular helicopter for private owners. 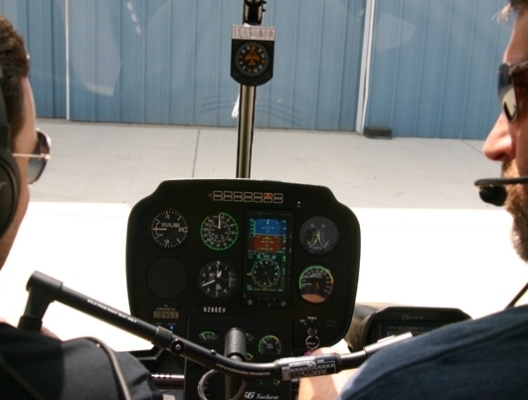 With autopilot and glass cockpit as the newest features, the R44 is a great bargain for first time owners.